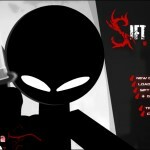 Action Madness Shooting Adventure Stick Upgrade Gamesfree.ca Click to find more games like this. Here is the second episode in the Sift Heads World series. The storyline takes you back to Chicago and also flies you all the way to Tokyo Japan, where the member of our heroic trio Kiro and his recent partners Vinnie and Shorty will face some new menacing enemies. 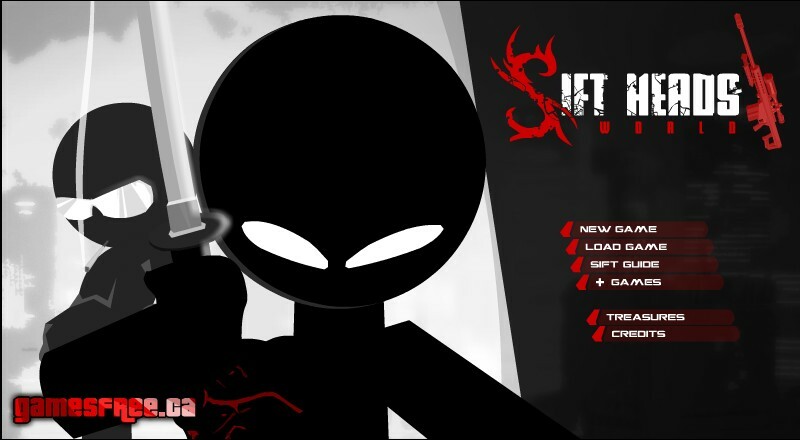 Your mission is to fight against the Yakuza, search and eliminate, motorcycle racing and more. 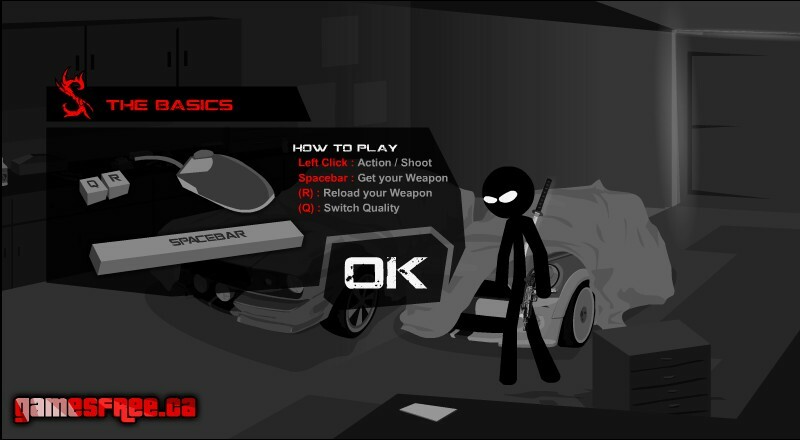 Use the YOUR MOUSE to move around, interact with characters, activate action spots and to aim or shoot. Press the SPACEBAR to equip your weapon, and press "R" KEY to reload. Use WASD KEYS in animation sequences. Have fun!